Grammar Point "前置詞１ on, in, at, off, etc." 〇Do you know where _______ is ? 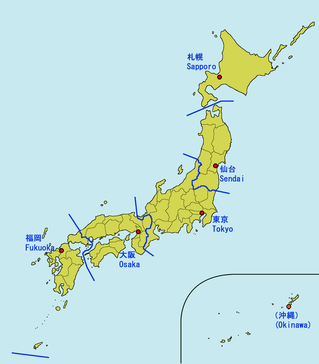 〇________ is (to/in) the (north/ south/ east/ west) of ________. 〇It’s (on/off) the east/west coast. 〇It’s a good place for _______. 〇It’s in the middle of ________. 〇Why is_______ famous? Because _______ is ________. 〇What I like about________ is ________. 〇How long does it take to get to _______? 〇It takes about ________ from ________ by (car/ train/ walk).